With the 18th Busan International Film Festival (BIFF) due to commence on October the 3rd, it’s high time to profile the Korean entries that are due to be screened. Three of the big categories at BIFF – Gala Presentation, New Currents, and Open Cinema – showcase some of the incredible mainstream and independent films to emerge from the Korean film industry this year. Gala Presentation focuses on a select group of important films from the Asian continent, and within this category are two Korean films – Bong Joon-ho’s Snowpiercer (설국열차) and Kim Jee-woon’s The X (더 엑스). 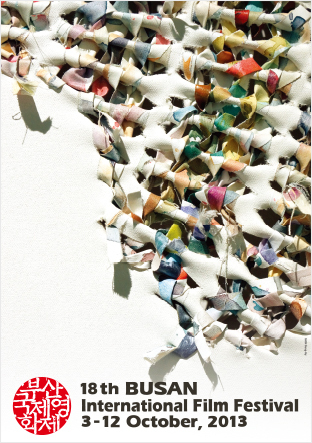 New Currents, meanwhile, explores some of the more powerful independent features to emerge from the continent. The manner in which the films within this category delve into social and cultural issues, often through experimentation of film form, make it one of the more fascinating areas. Three Korean films – 10 Minutes (10분), Steel Cold Winter (소녀) and Pascha (파스카) – appear, and receive their world premieres at BIFF 2013. Rounding out the three, Open Cinema selects films to be presented on the Busan Cinema Center’s impressive outdoor screen. Two big thrillers from Korea are within the category – Cold Eyes (감시자들) and The Terror Live (더 테러 라이브). Please see below for more in-depth coverage of each film. Bong Joon-ho’s science-fiction epic was released in Korea earlier this year, earning over nine million admissions and over $50 million at the box office. For many foreign visitors to BIFF 2013 this will be their first opportunity to see the film before it’s released in international markets, so it’s placement within the Gala Presentation category is quite deserved. Snowpiercer is also notable as (currently) the most expensive Korean film ever made, as well as having Hollywood behemoth The Weinstein Company on board producing. The film tells the story of the last survivors on Earth following a man-made ice age that covered the planet. The last remnants of humanity struggle to survive on a train called ‘Snowpiercer’ which circumnavigates the globe every year. 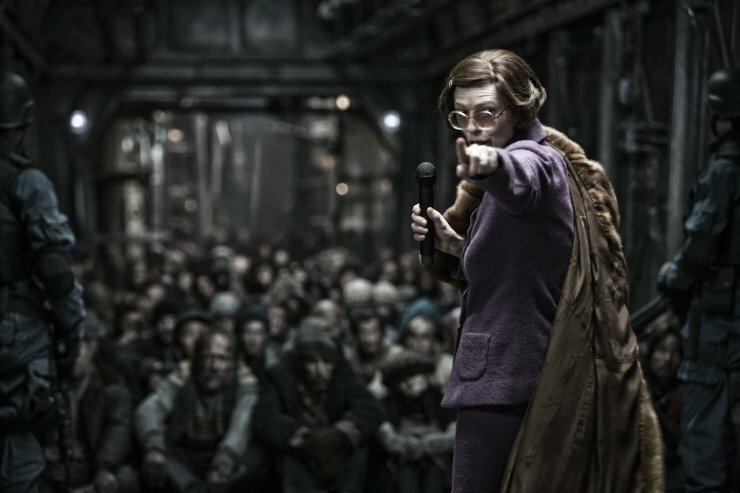 Yet within the train an unfair class system has emerged, and a revolution begins between the ‘haves’ and ‘have nots.’ For the review of Snowpiercer, please click here. 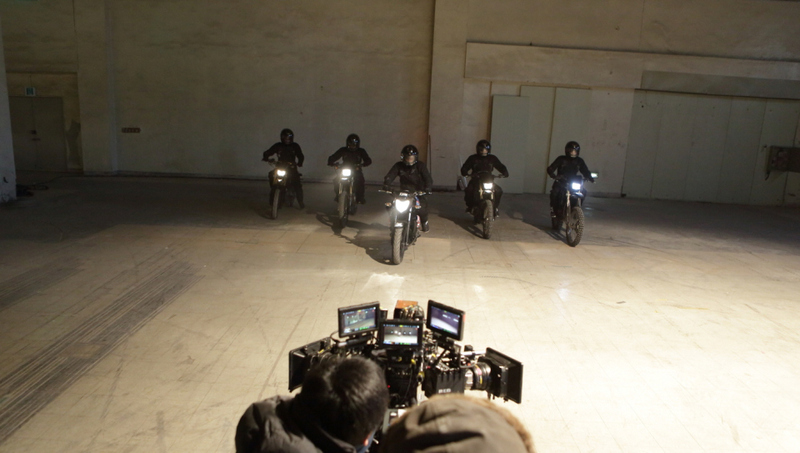 Screen X technology has been employed and experimented with in Kim Jee-woon’s latest film The X. Commissioned by cinema chain CGV, director Kim has used screen x – which allows for extra space on either side of the screen for a more immersive viewing experience – to produce this new 30 minute short action/thriller film. The X also features an all-star cast with Kang Dong-won, Shin Min-ah, and E Som in the lead roles which is guaranteed to arouse interest amongst their respective fan bases. 10 Minutes is concerned with examining the notoriously harsh environment of the Korean workplace. The story follows a young intern as he enters employment at a government facility, and is promised a full-time position that will guarantee financial stability. Yet when his boss promotes someone else into the position, the young man is forced to reevaluate his options. 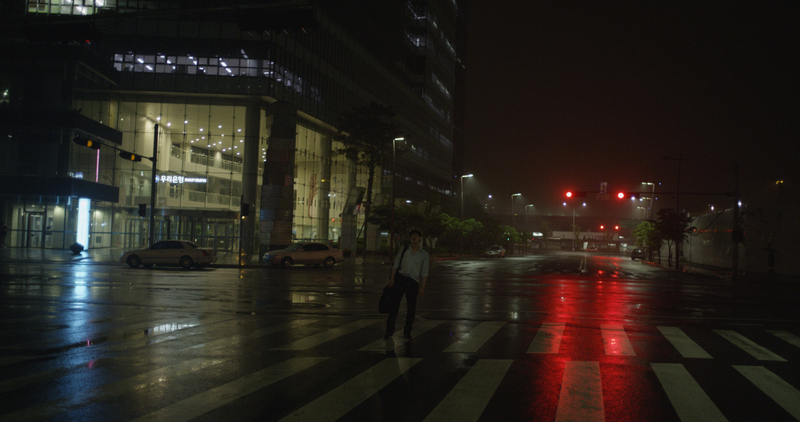 10 Minutes is director Lee Yong-seung’s thesis film while at the Dankook Graduate School of Cinematic Content. Steel Cold Winter is Choi Jin-seong’s first fiction film, after spending years helming successful documentaries. The film depcits the story of high schooler Yoon-soo who moves to the mountains in Gangwon Province following his friend’s suicide. Yet while he attempts to start a new life, he meets a mysterious girl called Hae-won and begins to fall in love. However Hae-won has a secret and when her father suddenly disappears, Yoon-soo’s suspicions become aroused. Director Ahn’s Pascha tells the story of a lonely 40 year old screenwriter and her 17 year old boyfriend. Their unconventional relationship, and penchant for adopting stray cats, is fine until some unexpected news forces the intervention of their families. The pressure exerted on the couple results in plenty of judgement and heartache, as they must try to find a way to stay together. Pascha could perhaps be an interesting and more feminist orientated companion piece with last year’s A Muse (은교), which explored similar themes with an older man and young girl. A remake of Hong Kong thriller Eye in the Sky (2006), cat-and-mouse cop drama Cold Eyes performed very well upon its release over the summer. The film is a slick and high-tech thrill-ride, featuring an impressively futuristic rendition of Seoul as a government surveillance team works day and night to catch professional criminals. Cold Eyes depicts the story of talented rookie Yoon-joo (Han Hyo-joo) who joins a special division headed by Chief Hwang (Sol Kyeong-gu). 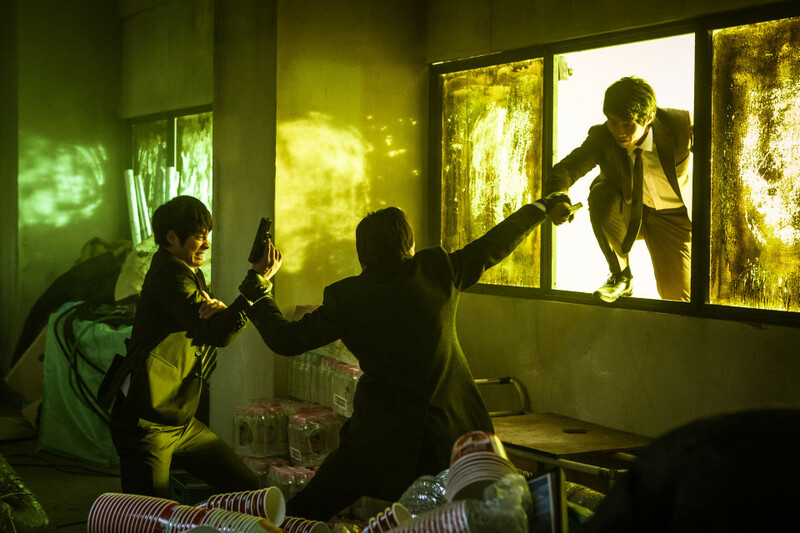 Their mission is to apprehend a group of professional thieves and their mastermind ‘Shadow’ (Jeong Woo-seong). The A-list cast have all been superbly cast against the types of roles they usually portray, and the result is a highly engaging thriller. The Terror Live was one of the surprise hits of the summer, notably going toe-to-toe with Snowpiercer and still gaining a large proportion of the audience. The reasons are quite clear as the thriller is a well-crafted and suspense-filled, as well as striking a chord with Korean audiences due to governmental criticism within. 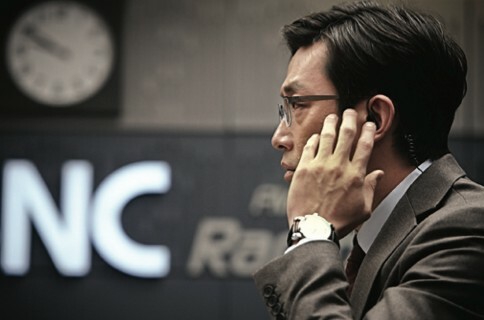 Superstar Ha Jeong-woo plays disgraced TV anchor Yeong-hwa, who has been demoted to radio due to a scandal. When a terrorist calls the radio show threatening to blow up a bridge, his bluff is called, and shortly thereafter an explosion occurs. Set entirely within a newsroom, The Terror Live is one of the more interesting thrillers in recent memory. For the review of The Terror Live, please click here.